After a positive four-week run, followed by months of uncertainty, The Real was finally green lit to return to the small screen. And now they've released their first two-part promo video. 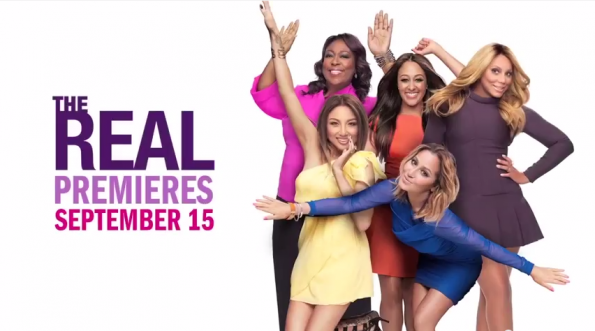 Tamar Braxton, Tamera Mowry-Housley, Loni Love, Jeannie Mai and Adrienne Bailon, will return to host the one-hour daily talk show debuting on Fox, Monday, September 15th. The show will also be rebroadcasted late night on BET (similar to the Wendy William's show).